Whether you're starting from scratch with a new design or redesigning an old website, our team of designers can help you. From start to finish, our designers will work with you to meet your needs and bring your ideas to life. 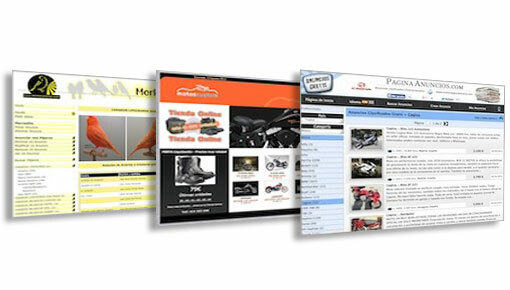 Looking to add to or improve your existing website? We can help, just submit a quote request with some details about the project.